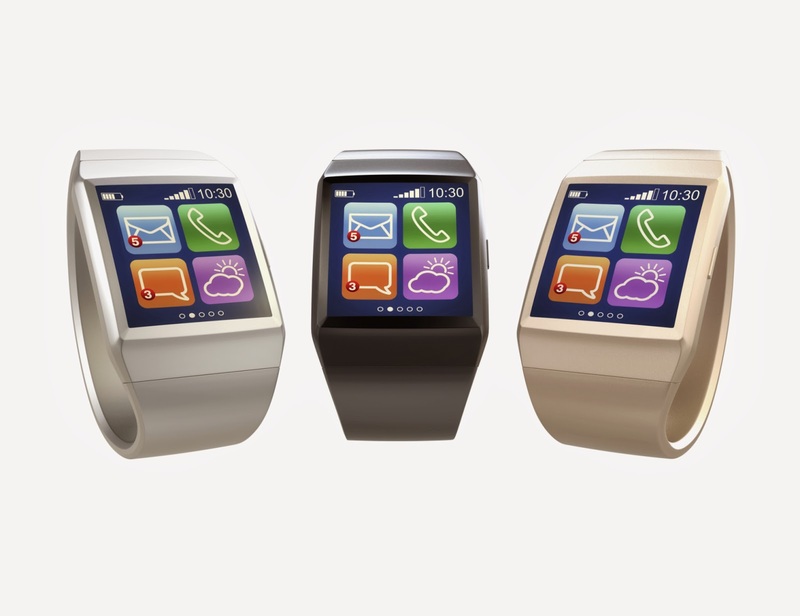 How will wearable technology impact businesses in the future? With huge opportunities for innovative marketing and consumer interaction, the rise of smart watches; glasses and clothing could spark a communications revolution. Watches that remotely control mobile phones and glasses that share photos online are among the wearable technologies that are predicted to have a dramatic impact on the way businesses interact with customers and staff. Redg Snodgrass, chief executive of US-based Wearable World, claims the future success of businesses will depend on how they utilise these innovations, whether it is for marketing, sales or internal processes. Smart watches are already available in the US, and it is estimated the wave will reach Europe within the next 12 months. Snodgrass predicts 100 million devices will first be sold in the US by summer 2014 and says the increased speed with which customers engage with technology will create big business opportunities and shift consumer expectation. Smart watches are being introduced as extensions of phones, which act as a hub, and features sensors that track activity such as heart rate. The first major eyewear product, Google Glass, is expected to launch for consumers in the coming months, providing the communication features of smartphones, with content projected in front of users’ eyes. There will be huge opportunities for marketing, through both consumer data collection and user interaction. “Being able to leverage these platforms is going to be a key differentiator between who succeeds and who doesn’t in the near future,” Snodgrass says, adding that more data than ever before will be available about consumer buying habits and locations. Marketing activity could see product details appear in front of shoppers’ eyes as they explore shops, and retailers could tailor offers for buyers’ preferences. Enterprises will need to develop apps for the new system and establish how other apps, such as review tools, affect their businesses. Other benefits will be for manual workers, with users able to find information while continuing activities. Managers could remotely look through employees’ eyes during training and customer service will be aided by instant access to client details. Mr Snodgrass explains the wearable’s market was worth $9bn last year and thinks it may exceed analysts’ estimate of it hitting $30bn by 2018. “I would say that it will probably be closer to $100bn a lot sooner than that,” he says. Smart clothing is predicted to offer further business opportunities after the eye-wear and watch boom. But if some projections are to be believed, 2014 is the year enterprises must decide how they are going to exploit those emerging technologies.